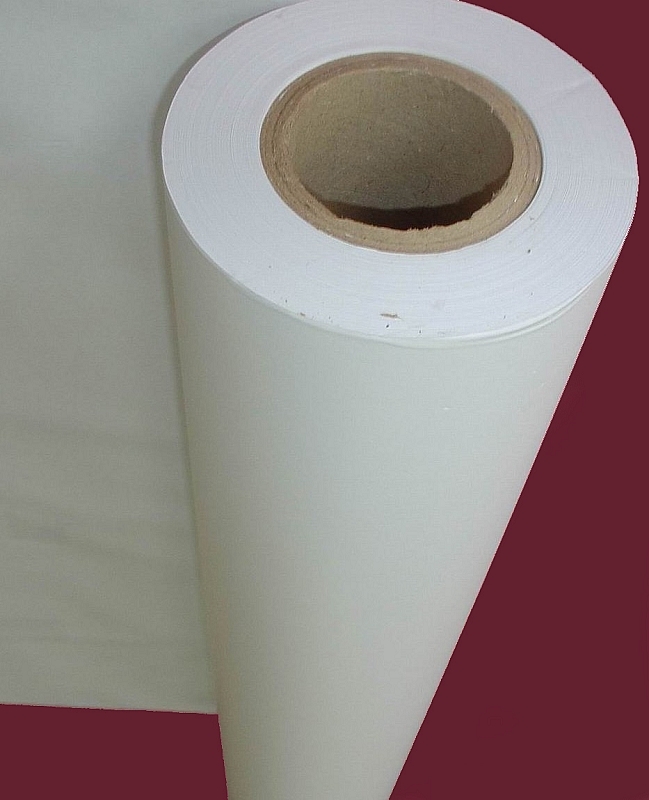 L69 Plotter paper is a special type of paper used with plotter machines. Plotter machines are printing devices used with computers that are capable of printing vector type graphics. The plotter machine is most widely used by architects and house or building designers in order to create their blueprints. They are also used alongside software programs such as AutoCAD and other drafting and technical drawing programs.